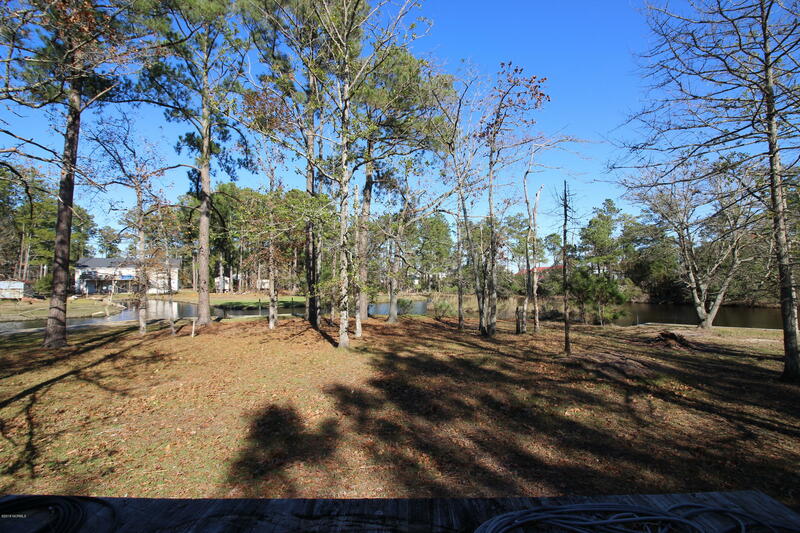 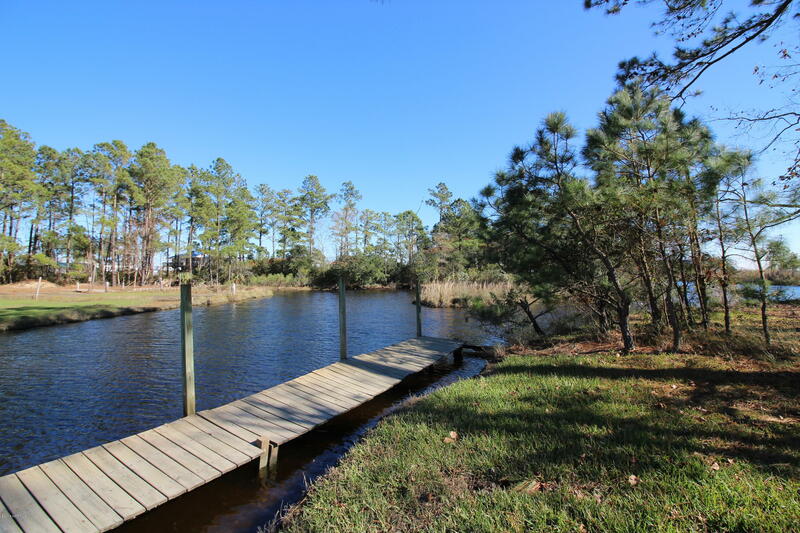 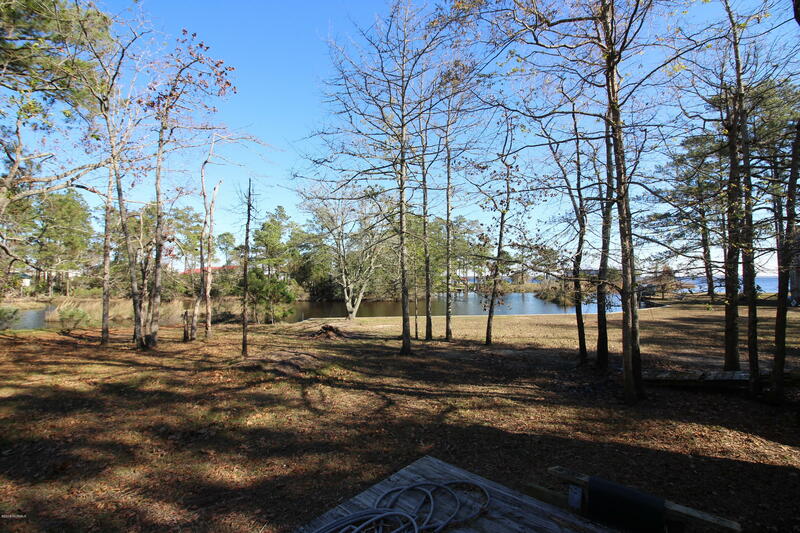 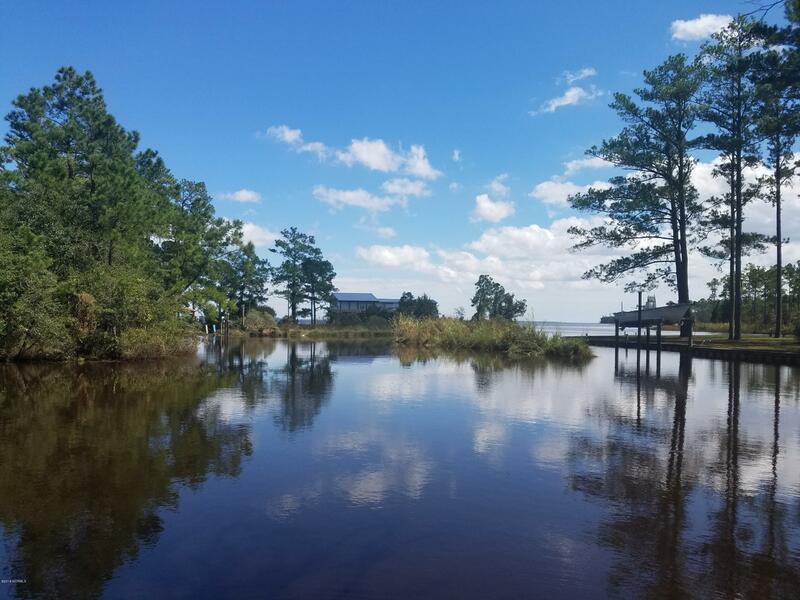 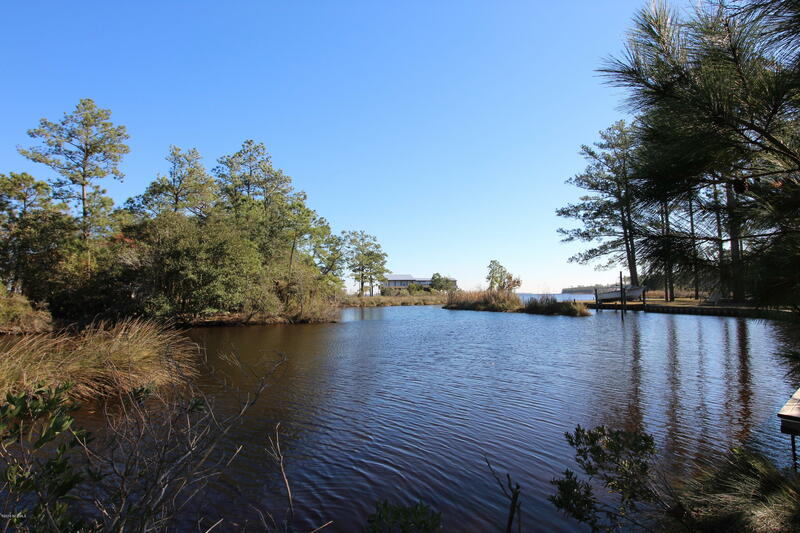 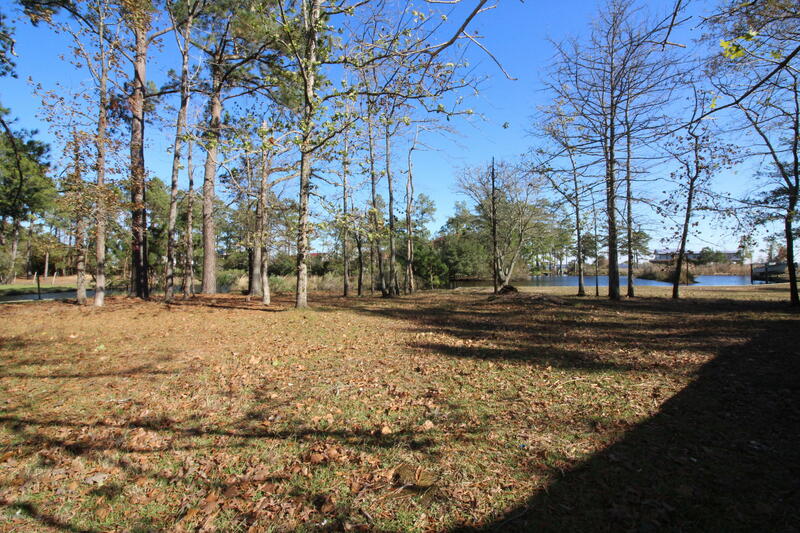 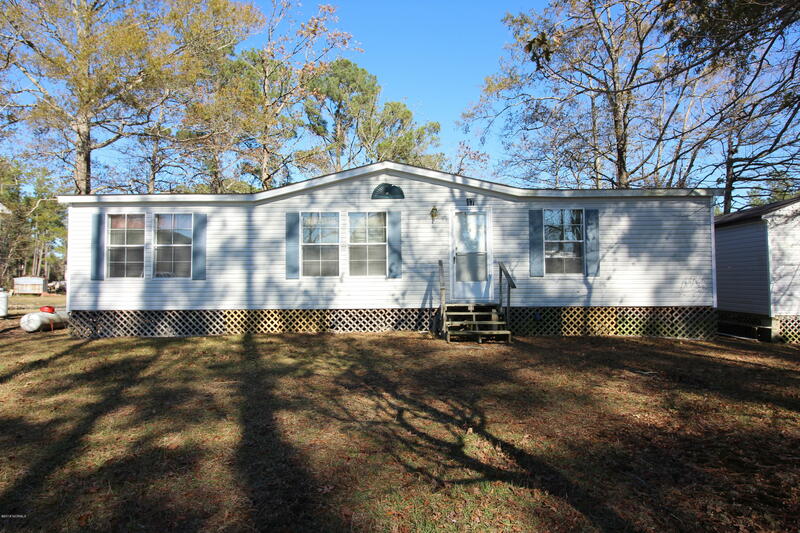 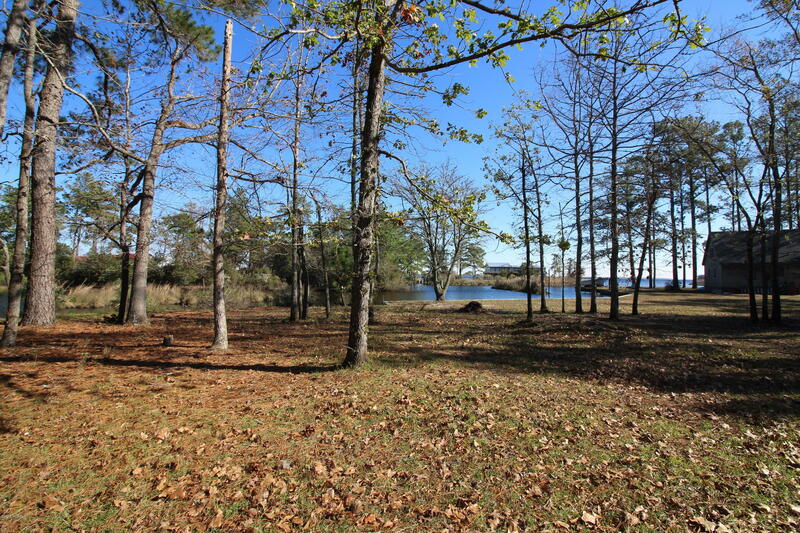 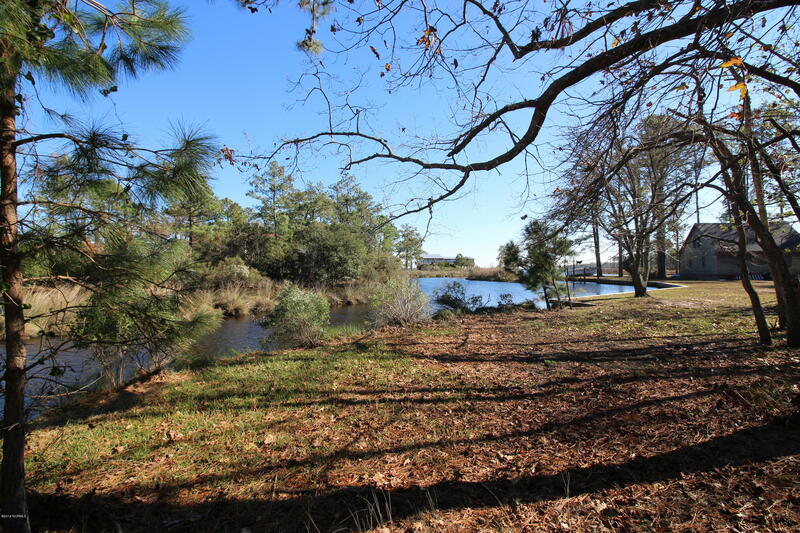 Great waterfront getaway located on protected creek/canal just off the Pungo river. 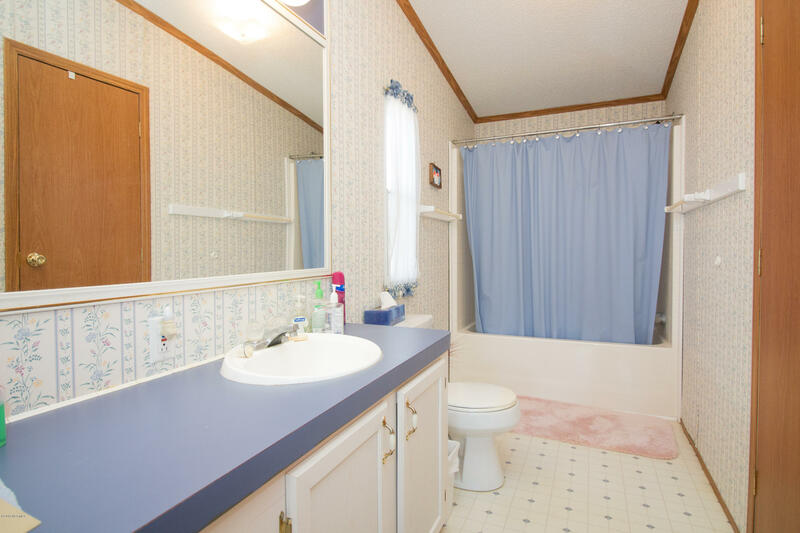 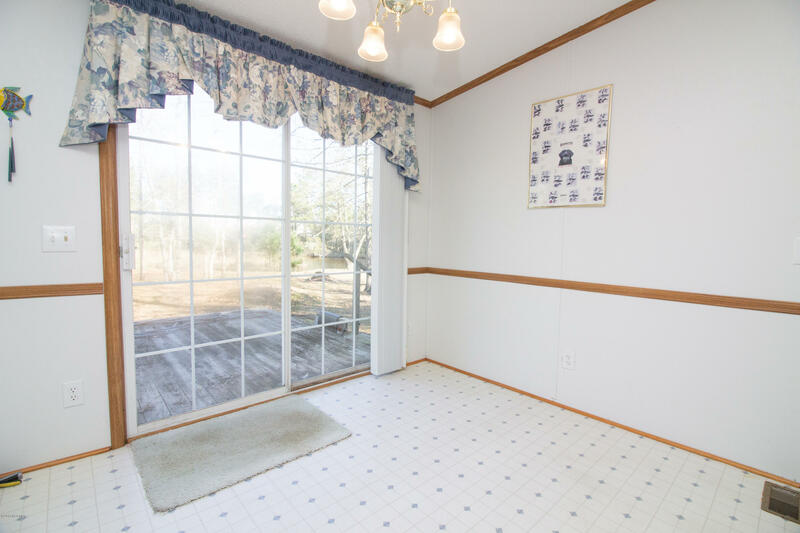 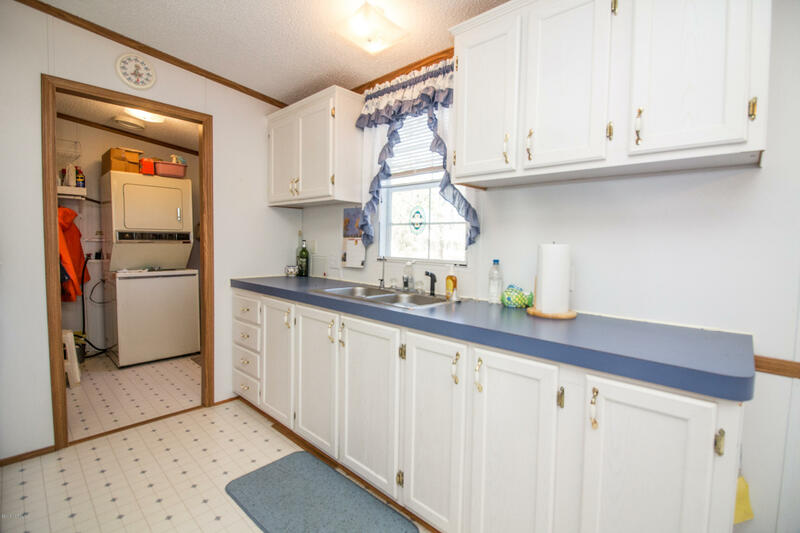 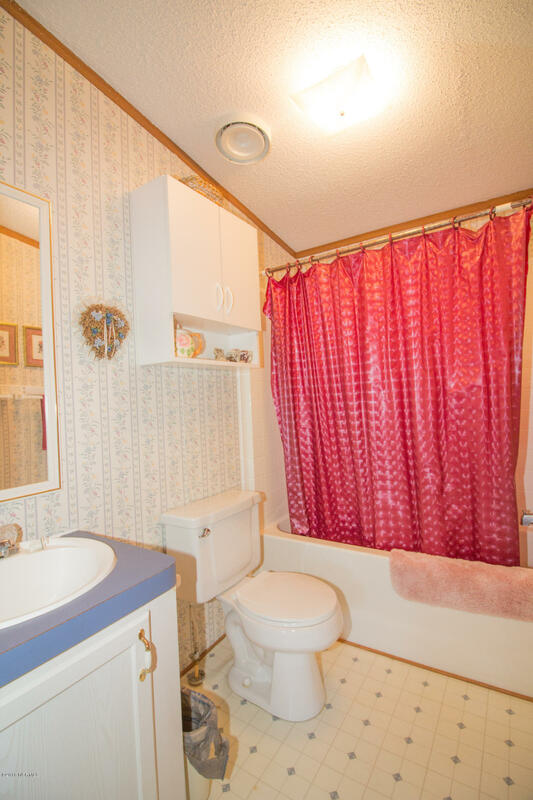 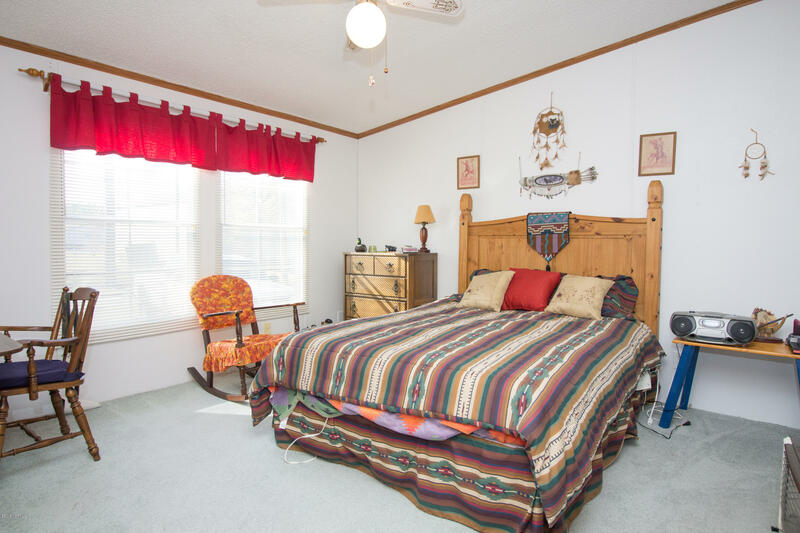 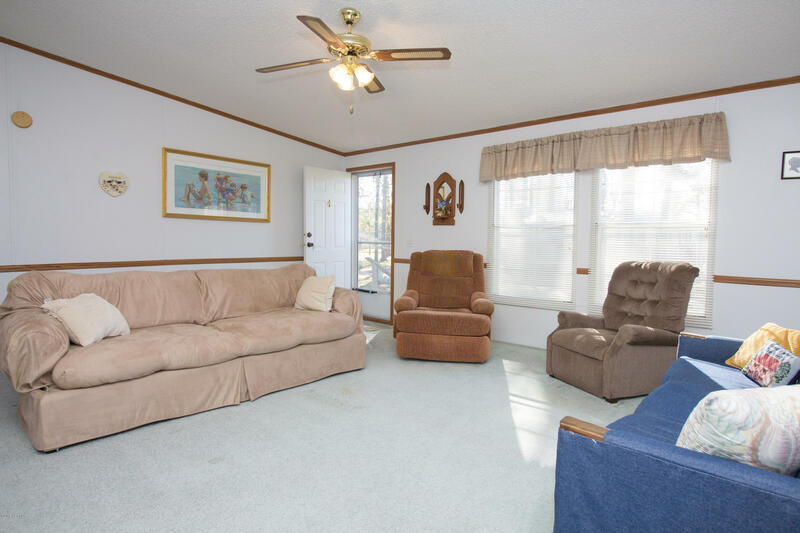 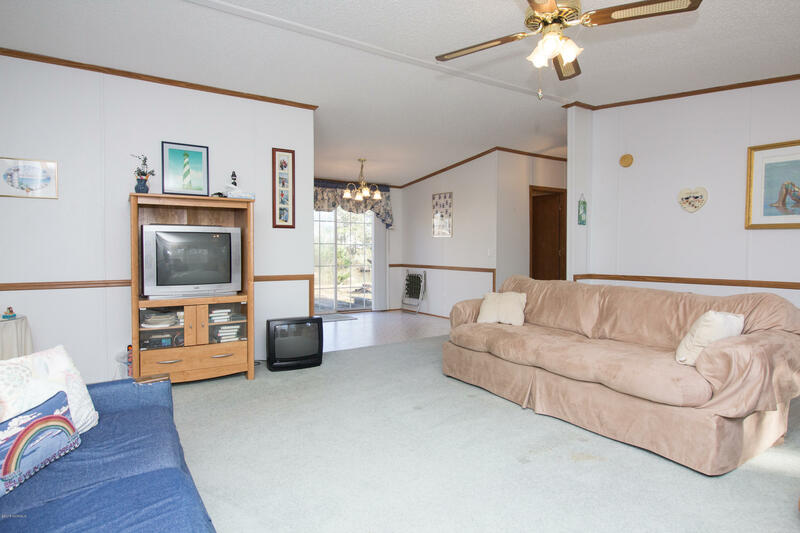 This 3BR, 2BA home offers a great location for a weekend getaway, retirement home, etc. 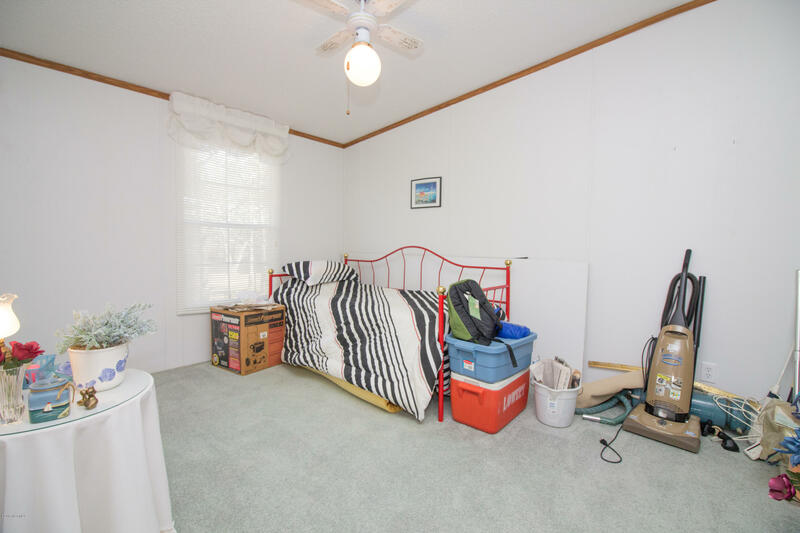 and is tucked away nicely in a small community. 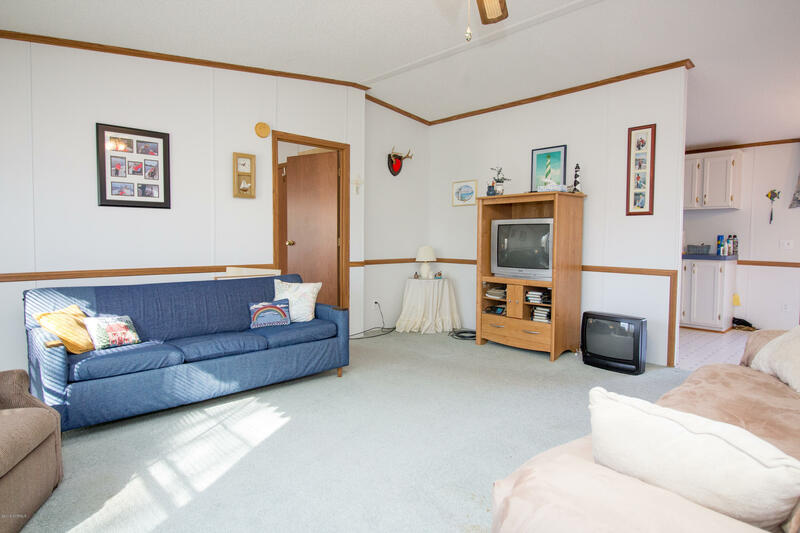 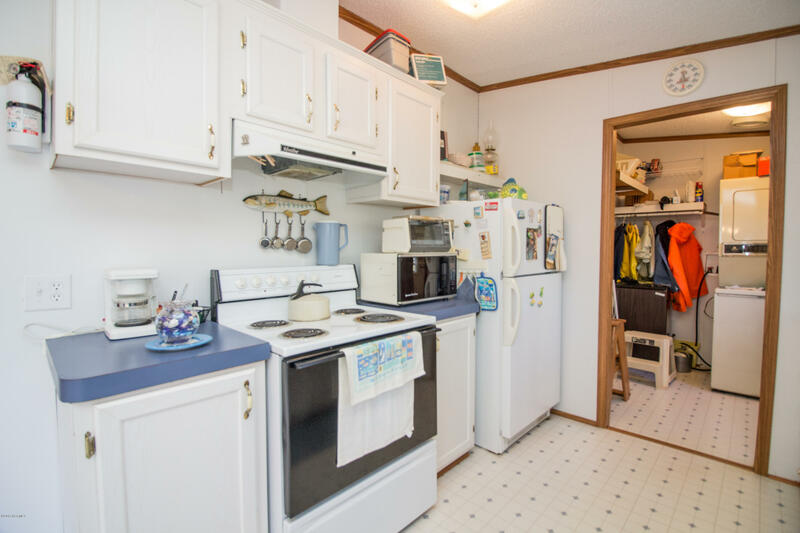 Other features include a nice rear deck overlooking the water, perfect for weekend barbecues or get togethers, a storage building that could be used as a workshop or to store the fishing gear or water toys! 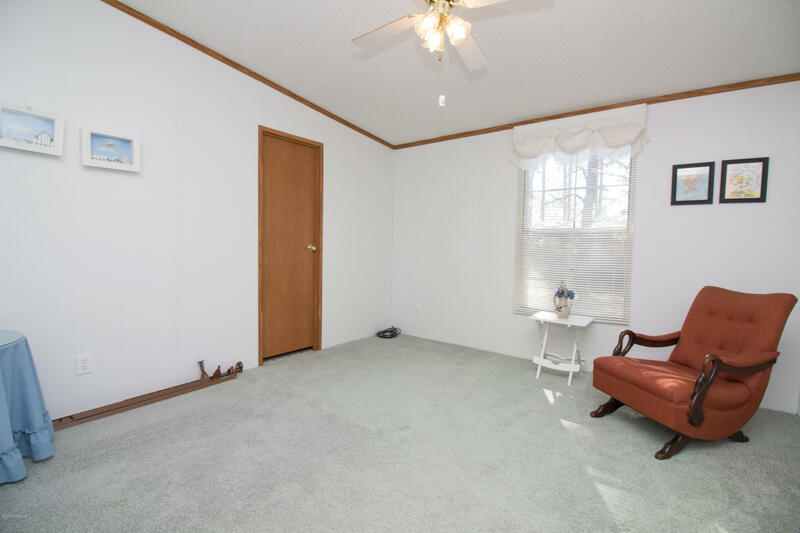 Come view this great home today…at this price, it won’t last long!